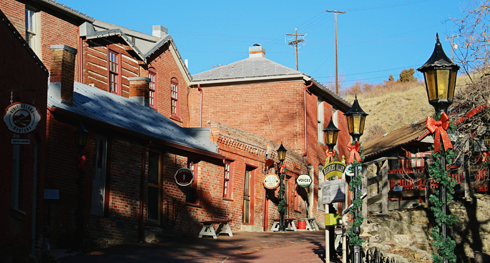 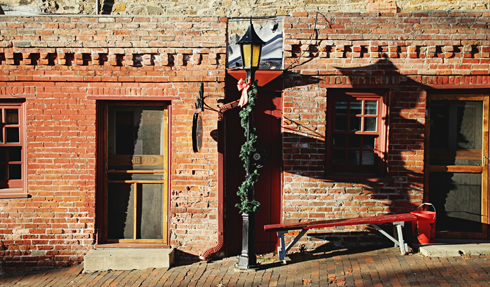 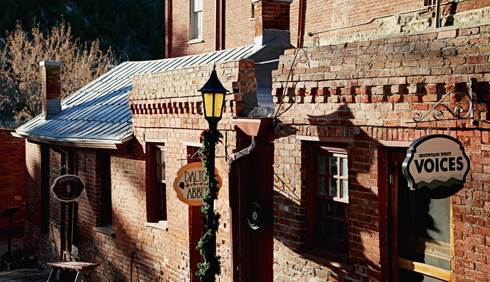 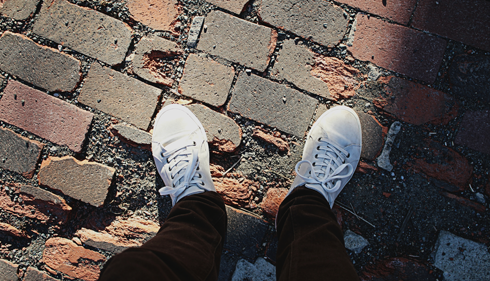 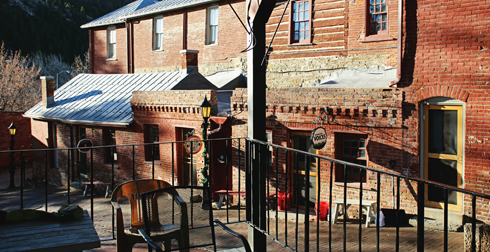 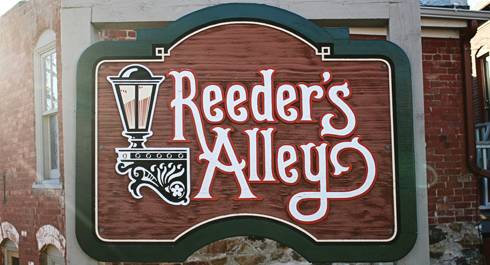 Dating back to the late 1800s, Reeder's Alley is a historic little street that's said to be the oldest intact part of Helena, Montana. 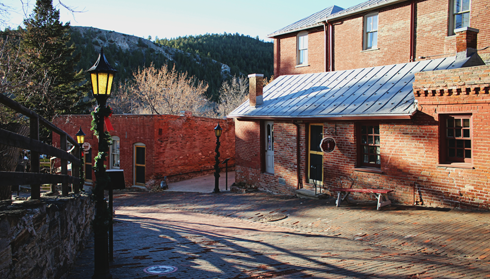 Brick mason Louis Reeder came to Helena in 1867, and between 1875 to 1884 he built these apartments and bunkhouses for the miners in the area. 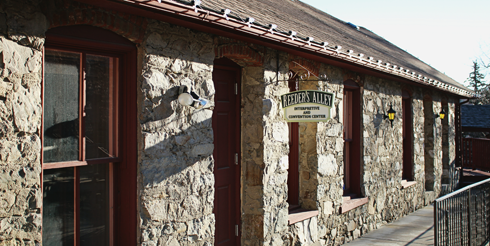 Having survived fire, urban renewal, and threats of demolition, today this unique alleyway is home to a collection of small shops and offices. 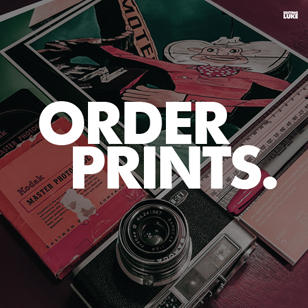 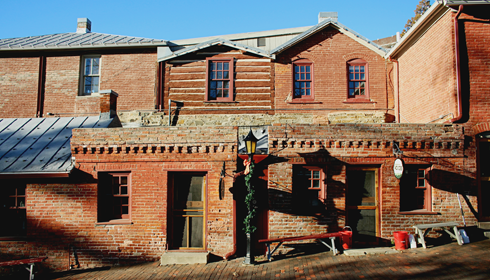 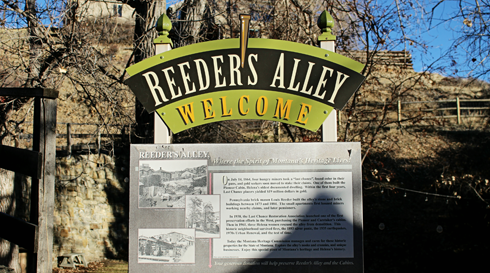 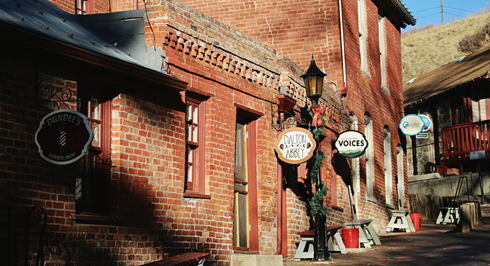 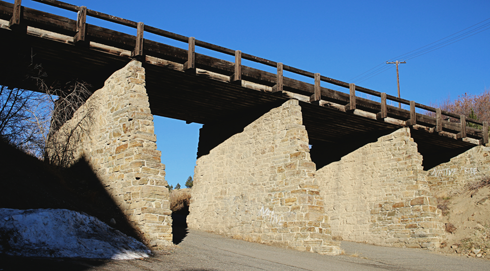 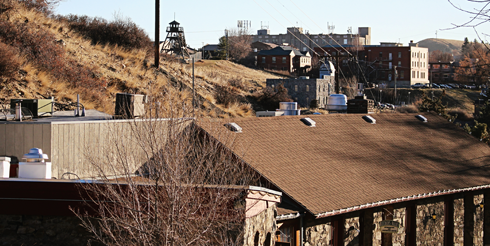 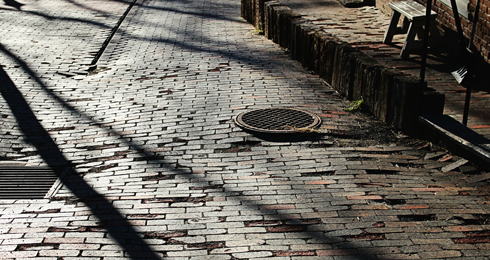 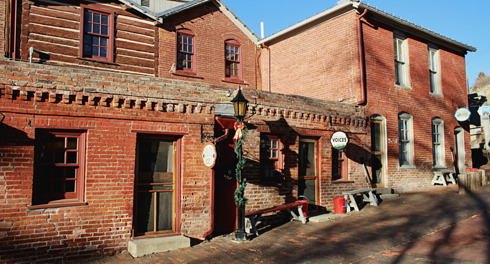 With a history stretching back to the days of the Montana Territory, Reeder's Alley has also been designated a historic district within the National Register of Historic Places. 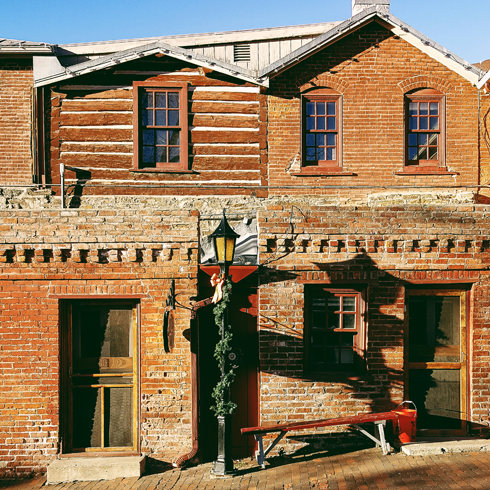 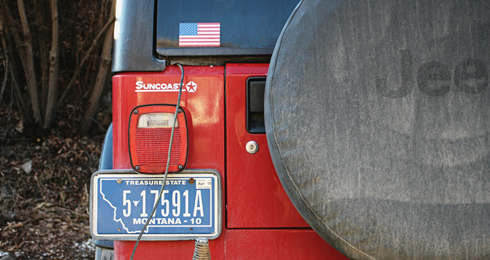 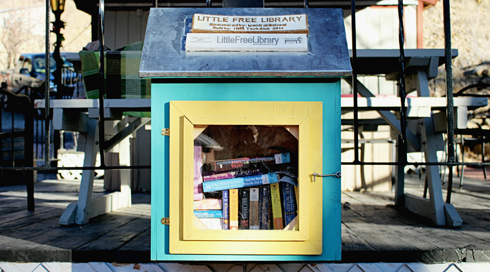 This charming slice of Helena, Montana is certainly worth a look.